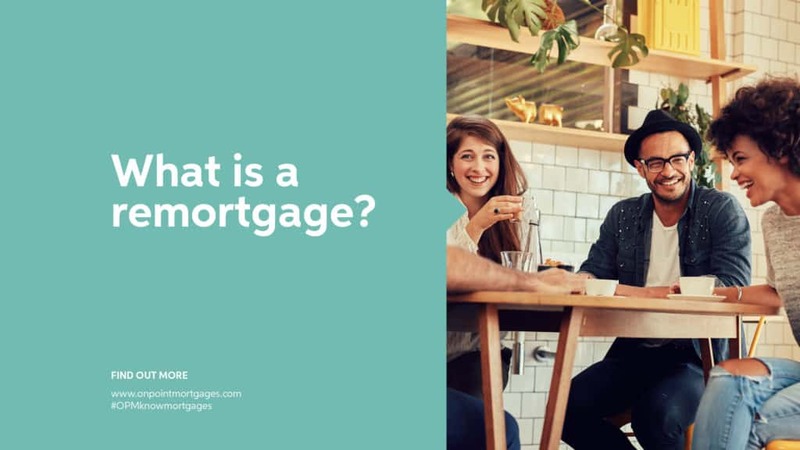 Lenders will have to stress background portfolios and base the lending decision in the context of your entire “rental business” i.e. 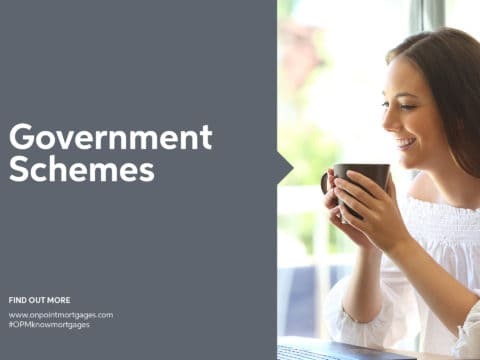 they will take your entire buy to let property portfolio into account when making a lending decision. 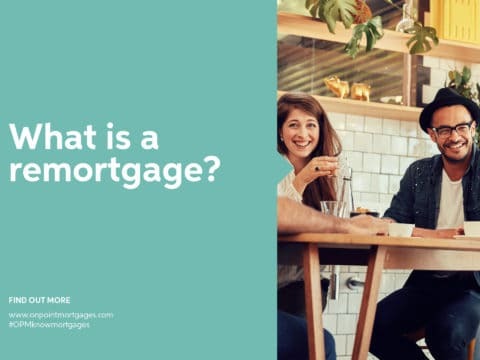 This means your property experience, total mortgage borrowing, assets and liabilities, income, cash flow and how the new lending sits within your existing borrowing with all be considered. 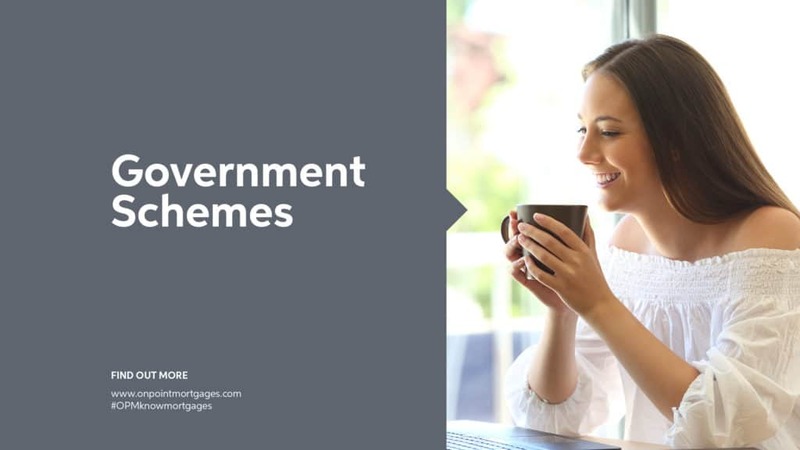 Providers such as Paragon and Accord will continue to support this market and have already confirmed what their criteria will be moving forward, but as yet, we don’t know exactly how each lender will apply the guidelines. 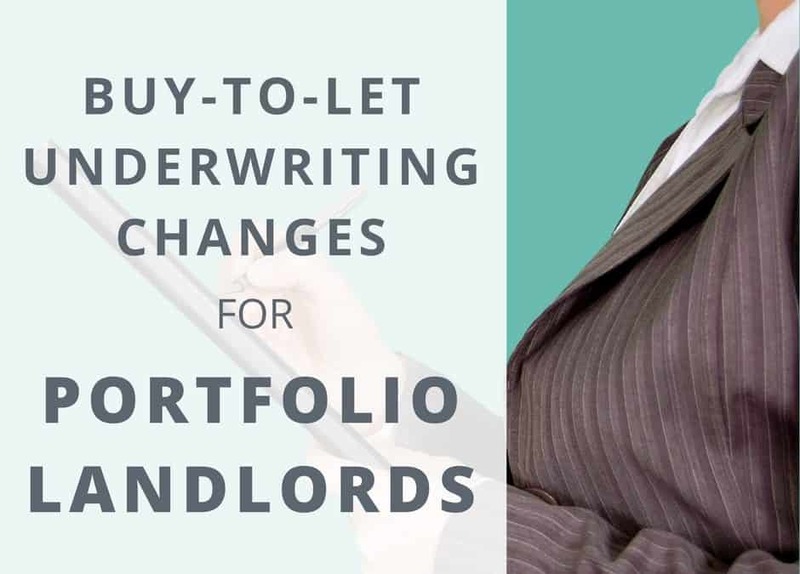 The increased regulation represents a great opportunity for those professional landlords who take the time to understand the changes taking place within the industry and this is where having an expert mortgage broker who understands the BTL market can be a real advantage. 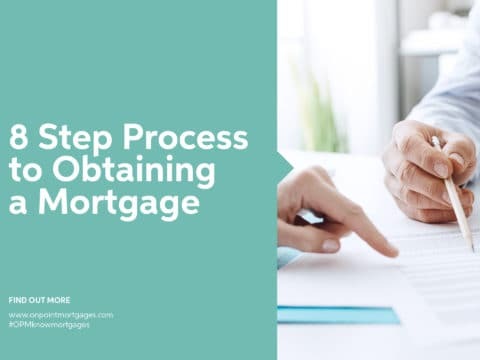 Applications will likely take longer to process due to the extra requirements so to put yourself in the best position make sure that your paperwork is in order upfront. 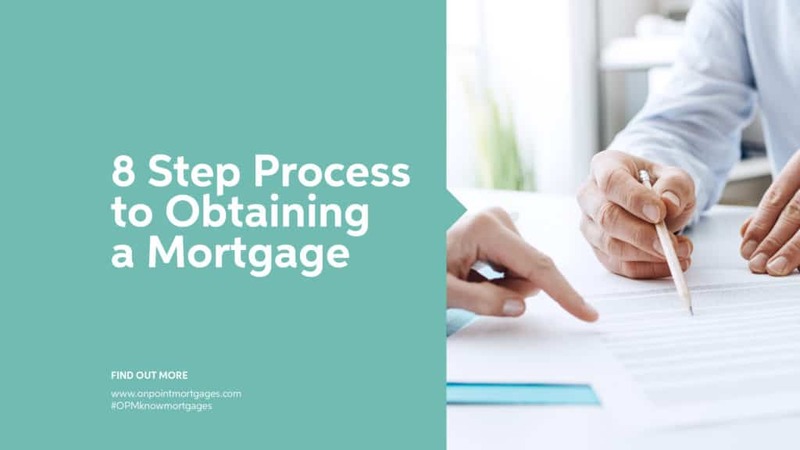 Documents that lenders could ask for include a property portfolio spreadsheet, a business plan, cash flow forecasts, your last three months’ bank statements, SA302s and submitted tax returns, ASTs and possibly income and expenditure statements.